Cindy Mermin and wife Helen McDermott for AARP Magazine. Photographed on July 26th, 2017 in Union Square Park. NYC. 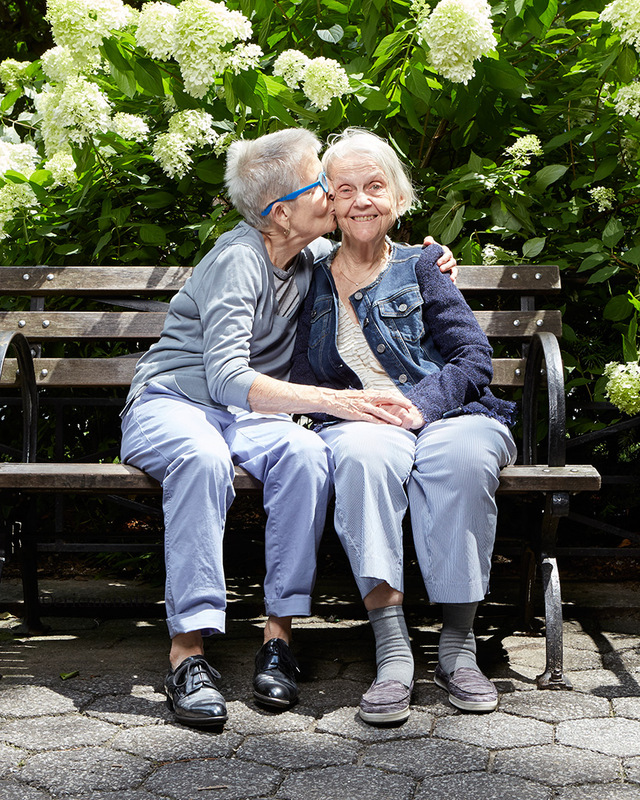 Story on LGBTQ long term care.